As many have likely heard, U.S. honey bees have been declining at an unprecedented rate for the last ten years, with a recent USDA report stating honey production was down almost ten percent in 2017 when compared to 2016. 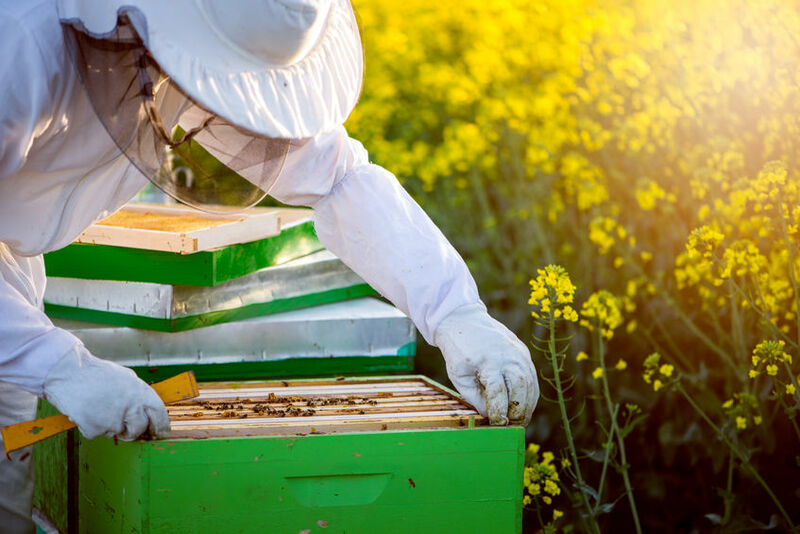 With beekeepers reporting 40 percent colony losses on average, it’s going to take large-scale changes as well as small efforts from local citizens to help correct the issue placed on honey bees by colony collapse disorder (CCD). An example of one such small but important effort to help the ailing pollinators comes from a 54-year-old beekeeper, Deadra Bonenfant, who created a “bee-yard” in the backyard of her Coventry, Rhode Island home. The lifelong Rhode Islander thought of creating a bee farm back in 2014 while working in her garden. As Bonenfant put it, “I’ve always loved gardening, but I wasn’t growing any vegetables. So, I googled it and saw that it could be a lack of pollination. Then, I saw information about bee colony collapse…I did a lot of reading that winter, and I ordered my hive and the bees in the spring.” Bonenfant is now with the Rhode Island Beekeeper’s Association, running two backyard hives and producing 50 pounds of honey this year alone. “I started with just one hive, and it was a great learning experience,” she said. For non-beekeepers who want to help pollinators, there are plenty of methods available, with Bonenfant recommending that you cease your use of herbicides and pesticides on your plants. You could also plant bee-friendly plants on your property in order to provide a variety of food sources for them, such as dandelion, clover, asters, thyme, lavender, mint, rosemary, poppies, honey suckle, sunflowers, blackberries, marigolds, or raspberries. If you’re unsure of what to plant, try choosing plants native to your area. Luckily for you, you don’t have to have your own bee farm to enjoy the great taste of honey. Our Manuka honey is like nothing you have ever tried before, with a rich, caramel taste that is absolutely delicious. 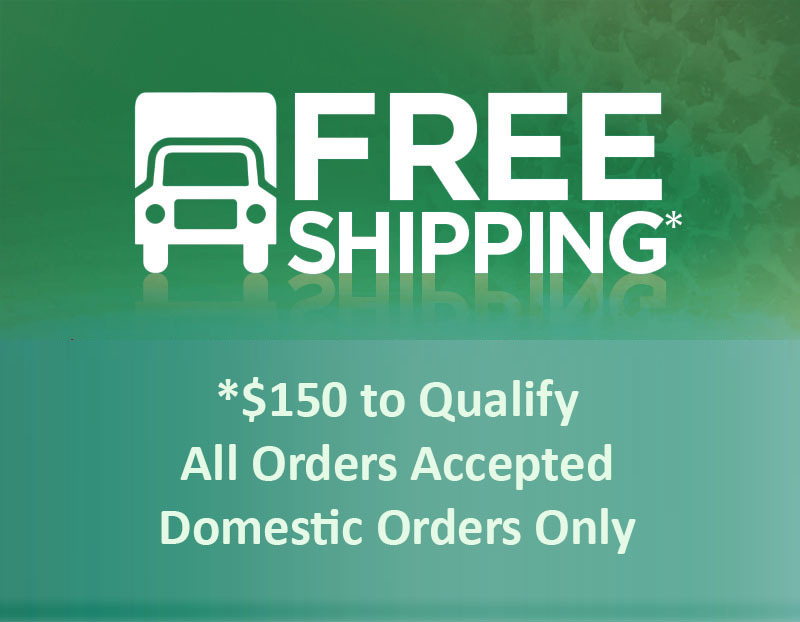 To get your order started, click here, and remember, we offer FREE shipping on all orders of $150 or more!